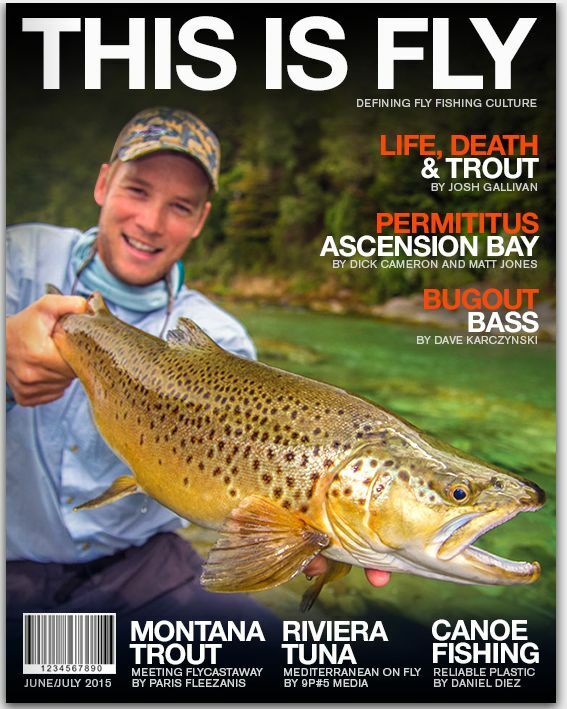 Check out the latest issue of This is Fly! It covers everything from Musky to Permit on the fly! Next Next post: So Much Water – The Road Trip Issue is out!